Are you feeling festive yet? 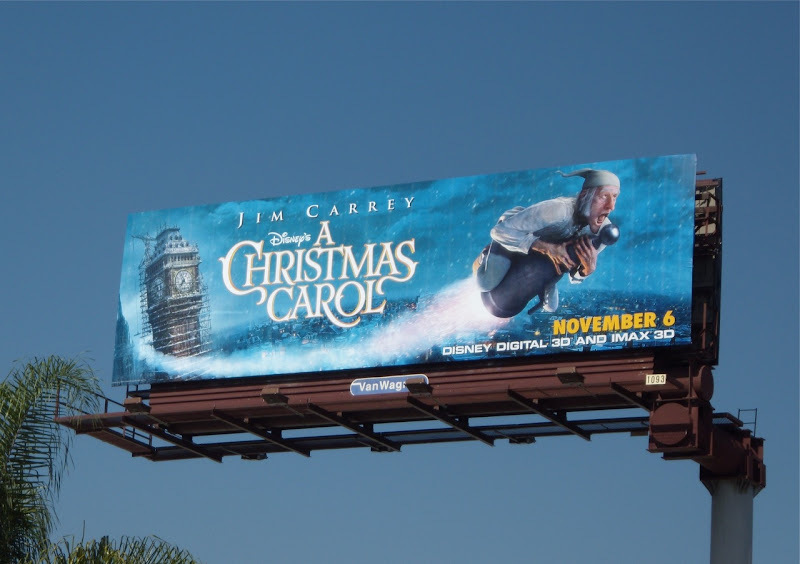 In an effort to spread a little holiday cheer, Daily Billboard thought it wise to revisit the billboards of Christmas past to get everyone in the mood. 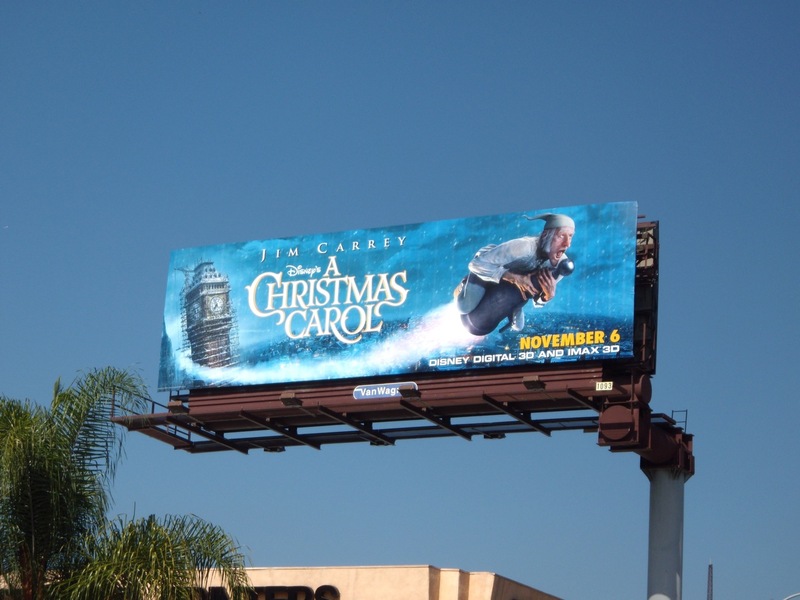 This fun creative for Disney's A Christmas Carol, featuring a digitally created Ebenezer Scrooge, was snapped on October 15, 2009 along Cahuenga Boulevard near L.A.'s Sunset Boulevard.